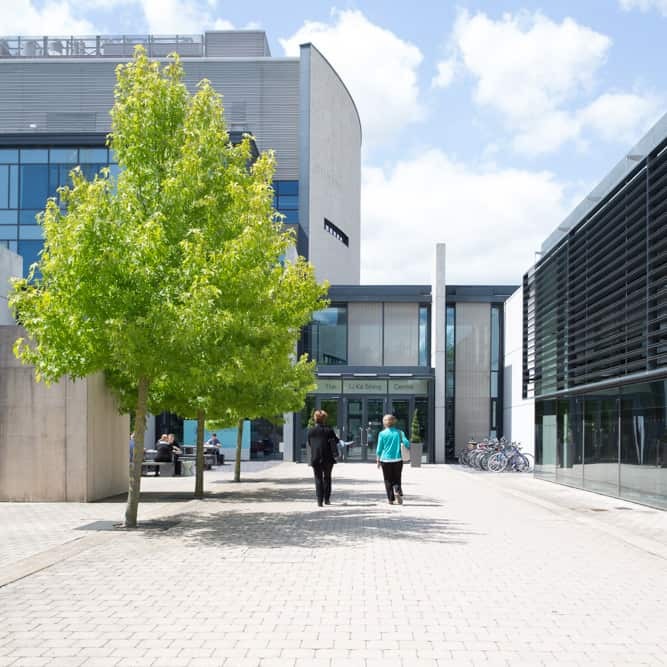 The Cambridge Biomedical Campus (CBC) is located at the heart of the UK’s and Europe’s leading life sciences cluster. We are a vibrant, international healthcare community and a global leader in medical science, research, education and patient care. 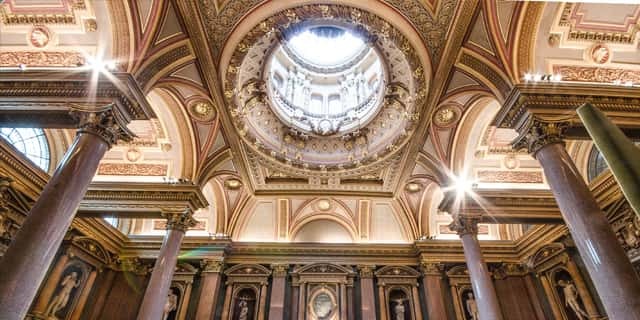 By locating world-leading academic and industry scientists on the same site as the teaching hospitals of the University of Cambridge, we are creating the optimum environment for the rapid and effective translation of research into routine clinical practice. We succeed because of the strength of our ecosystem which allows ideas to develop and flourish. We have the physical space to accommodate new and expanding companies and the international connections to be the global hub for content and research. The principles underpinning the campus are collaboration and sharing. We foster an environment where individual organisations both contribute to, as well as gain from the success of others on site and where like-minded people work in partnership, committed to realising a shared ambition of improving patient care and outcomes – through the discovery, commercialisation and adoption of innovative new products and services into healthcare practice. 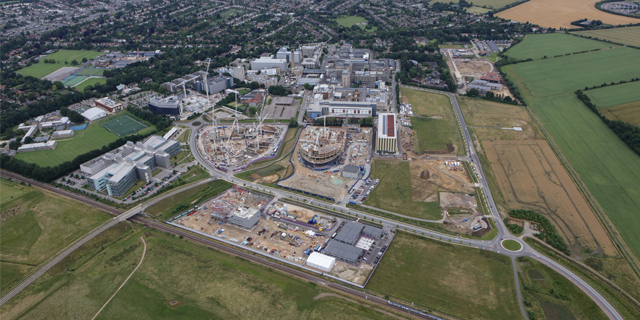 The Cambridge Biomedical Campus combines world-class biomedical research, patient care and education on a single site. Now undergoing a major expansion that includes the co-location of companies alongside the existing 17,500-strong community of healthcare professionals and research scientists, the Campus is on track to becoming one of the leading biomedical centres in the world by 2020. 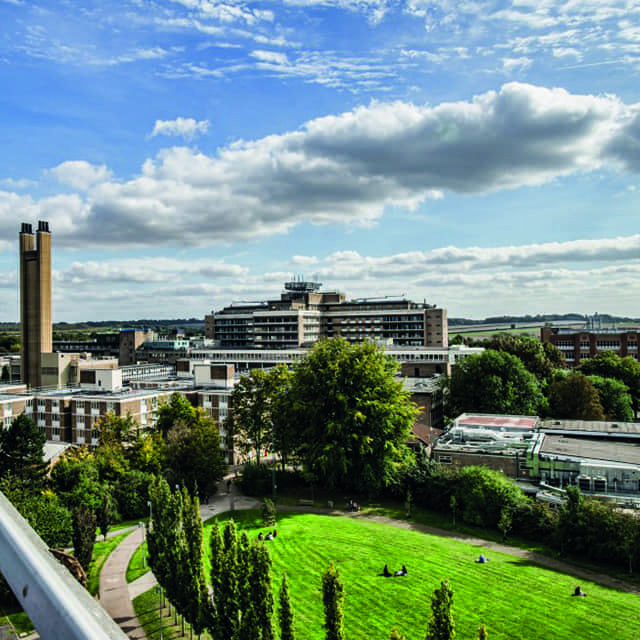 As the largest employment site in Cambridge – encompassing renowned and much loved hospitals – we are focused on ensuring patients benefit from the campus’ world-leading research. The international nature of the collaborations cut across traditional boundaries to allow us to work together on care, research and training. 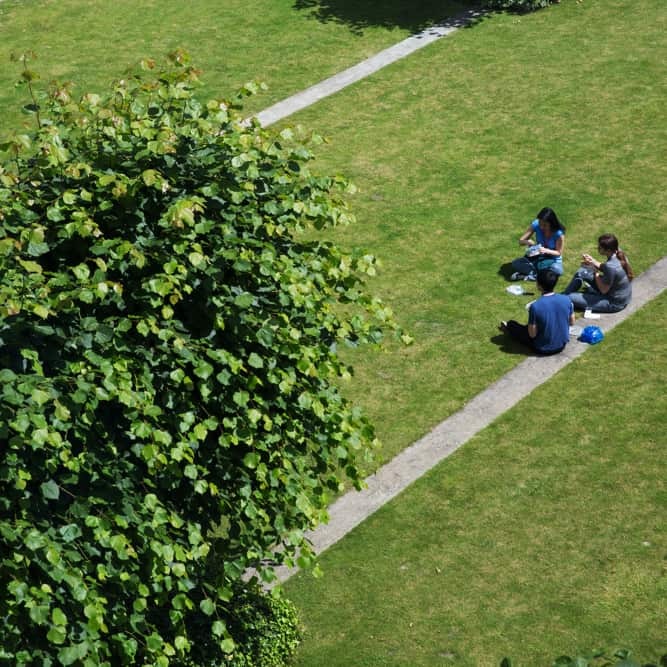 Our success is based on everyone’s willingness to unite to exert a powerful global influence as the Campus attracts world-class companies, investment and talent to Cambridge with the aim of improving healthcare and knowledge. Nowhere in the UK and rarely across the world do you find this unique set of conditions. We have the physical space to accommodate expansion and the international connections to be the global hub for content and research. The site has planning permission to house an additional 75,000 sq m – the equivalent of 14 Wembley pitches – of new clinical and science related business. This means the Campus is now ready to help Cambridge to lead UK plc – creating the next generation of UK life sciences companies. With the cost of healthcare set to increase as the demand from an aging population soars, we are set to develop the treatments of the future. 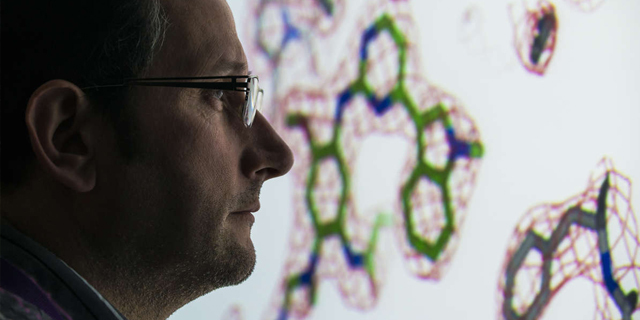 We have the foundations in place to generate the ideas, products and revenue to deliver the future success of the UK’s flourishing life sciences industry. The Campus will therefore continue to grow, creating jobs and bringing investment to Cambridge but we do this in collaboration with the city and its residents. Our achievements and success reflect the endeavour, persistence and brilliance of the people who live and work here.